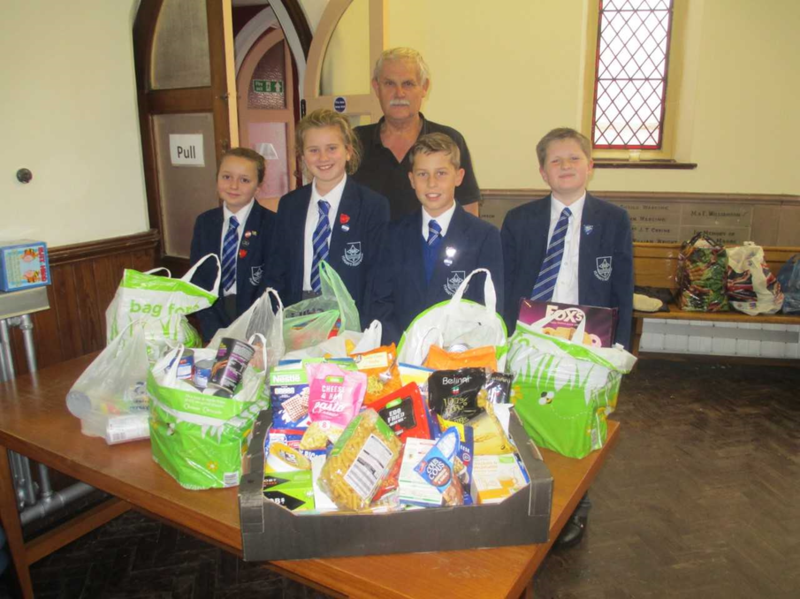 We have received a lovely email from the Secretary of the Fleetwood Food Bank - Colin Brown, thanking children, parents and staff for our Harvest Gifts. The message was also published in our newsletter last Monday. It was lovely to meet you again and some of the children on Wednesday at the Food Bank. I would like to thank you, the teachers, all the children and parents for your support of the SVP Fleetwood Food Bank with the very generous donation of food following your recent Harvest Festival. Without the support of churches, schools and individuals we would not be able to provide about 35/45 food parcels each week which help to feed up to 100 adults and children. We are totally dependant on donations of food and on occasions money as we do not receive any funding from any statutory organisation.